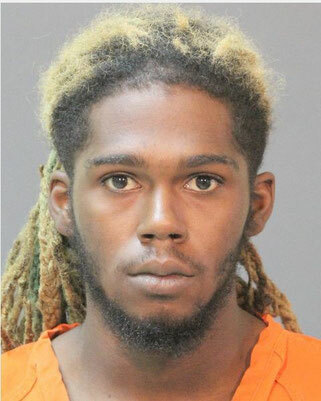 On September 12 during the early morning hours Calcasieu Parish Sheriff’s Office deputies responded to numerous complaints of vehicle burglaries of unlocked vehicles in the areas of Banbury Road, Boisclair Drive, Burgundy Drive, Delta Drive, and Elliot Road in South Lake Charles. A short time later while investigating the vehicle burglaries, deputies were attempting to locate a suspicious car in the area of the burglaries that was possibly responsible. 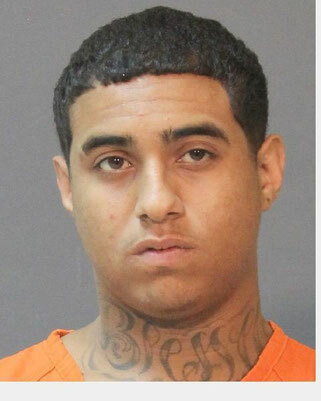 Deputies located the car in the area of Elliot Road and Gauthier Road in Lake Charles and attempted to initiate a traffic stop, at which time the suspect fled and a pursuit ensued. During the pursuit the suspect’s car struck a utility pole near East Prien Lake Road and Common Street in Lake Charles and the suspect fled on foot. Deputies immediately set up a perimeter but were unable to locate the suspect. During the initial investigation CPSO Vehicle Crimes Investigation Unit (VCIU) detectives learned the car involved in the pursuit had been stolen from the same area as the vehicle burglaries earlier that morning. 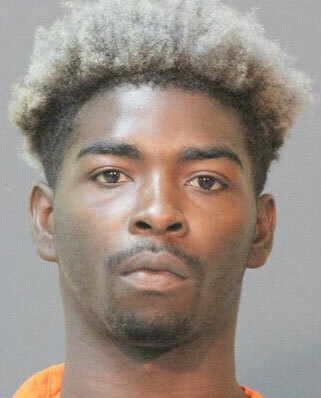 After further investigation detectives were able to identify the suspects responsible for the vehicle burglaries as William D. Dennis, 20, 2010 4th Street; Timothy D. Linan, 20, 199 N. Goodman Road; Jakhoryn M. Duhon, 21, 2509 Red Davis McCollister Road; and Robert L. Green, 22, 2026 11th Street, all of Lake Charles. On September 15 Judge Guy Bradberry signed warrants for the arrest of all 4 suspects. Later the same day Dennis was arrested and booked into the Calcasieu Correctional Center. The following day Linan and Duhon were arrested and booked into the Calcasieu Correctional Center. Dennis is charged with possession of stolen things; 9 counts of simple burglary; 8 counts of theft; and theft of a firearm. His bond is set at $333,000. On September 16 both Linan and Duhon were arrested. Linan is charged with 9 counts of simple burglary; 7 counts of theft; and theft of a firearm. His bond his set at $275,500. Duhon is charged with 10 counts of simple burglary; 8 counts of theft; simple criminal property damage; and theft of a firearm. His bond is set at $307,500. 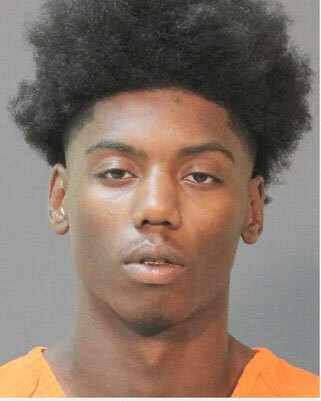 On September 19 Green was arrested and booked into the Calcasieu Correctional Center and is charged with 10 counts of simple burglary; 7 counts of theft; theft of a firearm; and simple criminal property damage. His bond is set at $322,500. After further investigation VCIU detectives also obtained evidence that placed Dennis as the driver of the stolen car that was involved in the pursuit the morning of the burglaries. Several days after Dennis was booked in he was additionally charged with driver must be licensed; reckless operation; aggravated flight from officer; flight from officer; hit and run; and theft of a motor vehicle; with an additional bond set at $19,750 by Judge Sharon Wilson. CPSO VCIU Detective Greg Nall is the lead investigator on these cases.